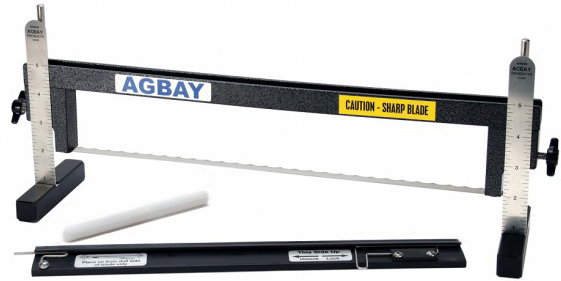 Agbay Cake Levelers are often called a baker's "favorite kitchen tool." Designed and made in the USA. Torte your cakes in seconds. Available in 2 sizes and with one or two blades. Shop Isomalt and Isolmalt tools, Silicone Molds and Sheets, and Weaving Boards. Also a great place to learn new techniques and watch sugar art tutorial videos. 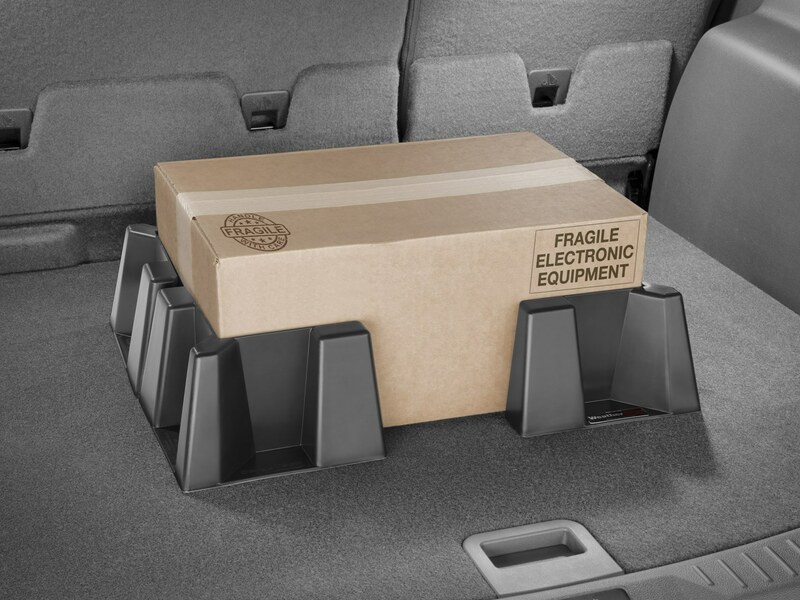 CargoTech trunk organizers work with WeatherTech Cargo Liners, standard carpeted surfaces of your car trunk, or SUV cargo areas to aid in securing items like your CakeSafe! If you use this item, make sure the CakeSafe is pushed all the way against the back of your seats. 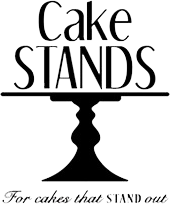 Hand crafted and American made Cake Stands, Cupcake Stands, and Pedestals. Engineered to support heavy cakes. All Pedestal Cake Stands are compatible with the CakeSafe Transportation Box. Send the guests home with a slice of your beautiful cake in single slice boxes that will keep the cake moist for days. Favor boxes can be blank or customized easily.